Many of the late Australian composer John Watermann's recordings are available for free download, but not this one. 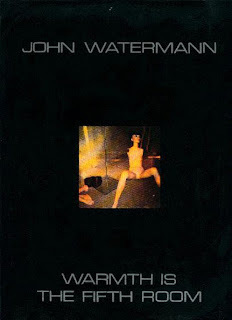 "Warmth..." is Watermann's first LP, self-released on his Nightshift Records imprint in 1988 and long out of print, it's one of his more industrial-influenced collections. Great, thank you a lot ! 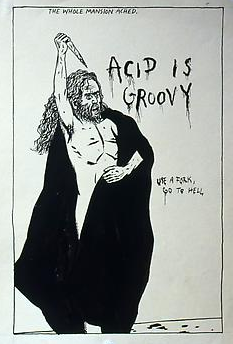 I hope you post more of John Watermann soon, some are hard to find. thanx alot, great! .....was trying to find this one for some time!